Hosting for your CakePHP website that just works. Servers optimized to give you the best CakePHP experience possible. We’ll even install CakePHP for you! We’ll move the CakePHP site for you! Softaculous auto-installer – Install CakePHP in just a few clicks. GD support – Needed for many CakePHP plugins. Zend and Ioncube support – Needed for some CakePHP plugins. 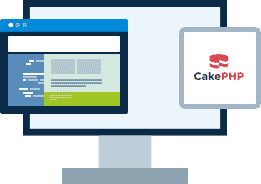 CakePHP makes building web applications simpler, faster and require less code. 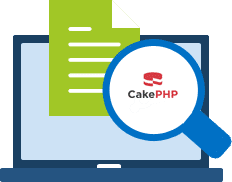 CakePHP comes with built-in tools for input validation, CSRF protection, Form tampering protection, SQL injection prevention, and XSS prevention, helping you keep your application safe & secure. BuyHTTP is not affiliated with or endorsed by the CakePHP project.